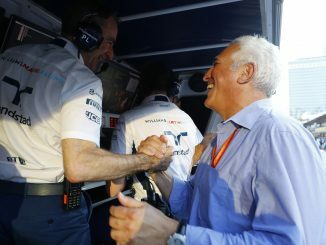 One of the companies that was interested in purchasing Force India claims the Lawrence Stroll-led takeover of the team isn’t in its best interests. Uralkali – which is co-owned by the father of GP3 driver and Force India test driver Nikita Mazepin – submitted a proposal earlier this month after Force India went into administration ahead of the Hungarian Grand Prix. 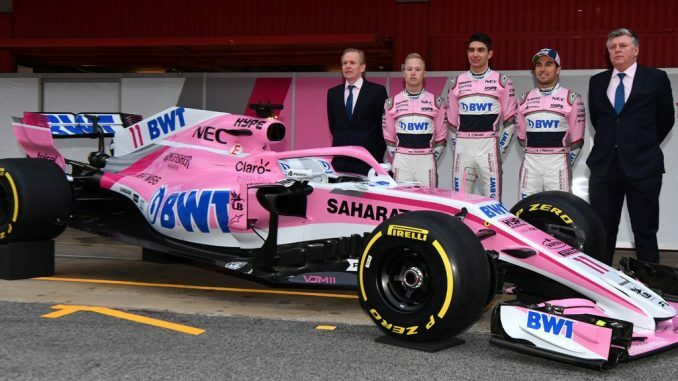 FRP Advisory insisted all bidders were given equal opportunity to put their best deal forward, confirming Stroll’s group and Uralkali both submitted proposals which would have provided sufficient funding to clear the team’s debts and investment over the new five years to secure the future of Force India. However, Uralkali believes it was set deadlines that weren’t achievable before being informed that the administrators were entering into an arrangement with the other bidder. The Stroll group’s offer was accepted by the administrators just four days after Uralkali submitted their offers. 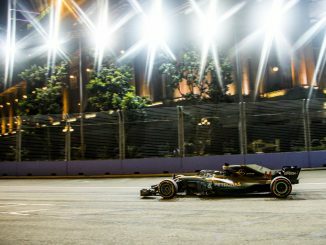 The deal ensured those owed money by Force India were immediately paid, with further funds to ensure the team can continue working on the car are expected soon. 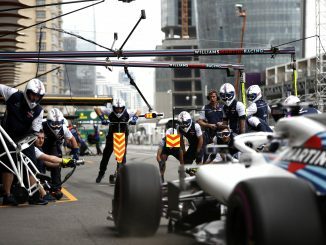 The deal has also resulted in speculation that Lance Stroll will move from Williams to Force India, potentially as soon as this weekend for the Belgian Grand Prix. Sergio Perez started the administration proceedings ahead of last month’s race in Budapest in a bid to prevent a winding-up order being issued against the team by another creditor and allowing a new owner to be found. It was reported that as many as five parties were interested in buying the team. Uralkali is a Russian potash fertiliser producer and exporter co-owned by Dmitry Mazepin, who has a net worth estimated to be over $7bn.